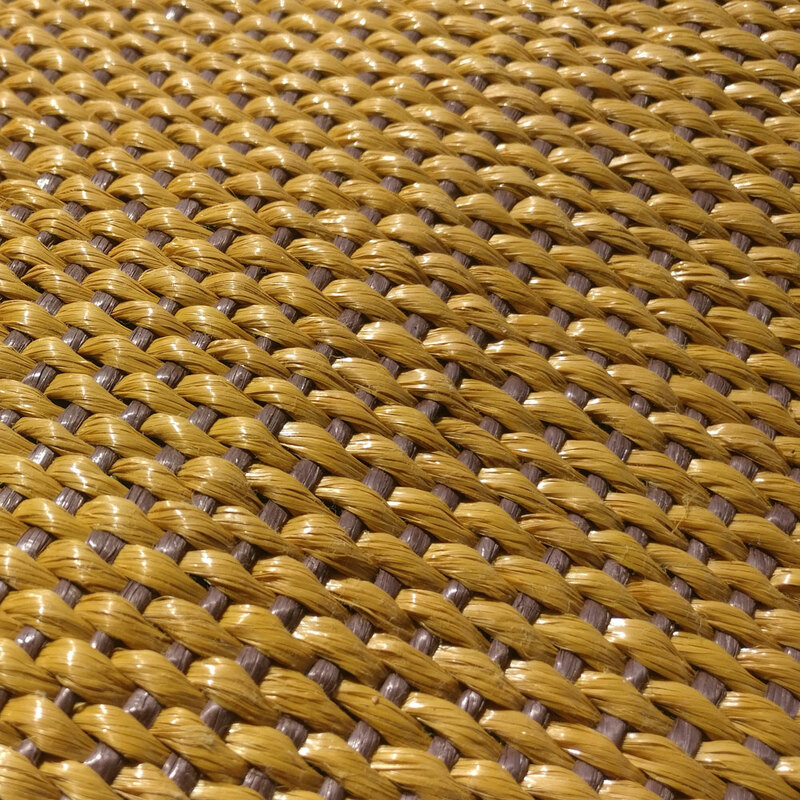 Polyprop marquee matting with ends bound in ginger nylon webbing without eyelets. This product will insulate and add that finishing touch to any marquee whatever the occasion! Lightweight and easier to clean than coir but with the look and feel of coir.